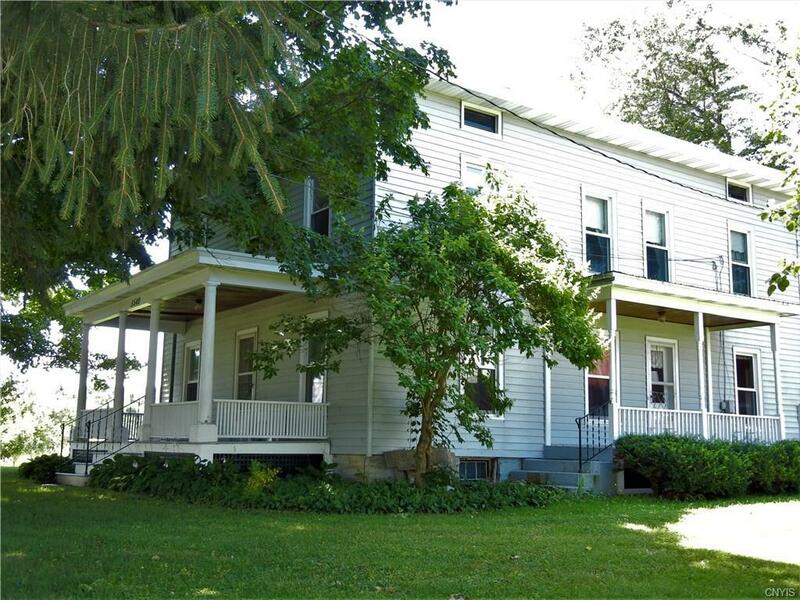 Here is your opportunity to own a beautiful home, with over 23 acres of land with a stream flowing through it. Over 2700 sq ft, with 4/5 bedrooms this homes renovations include the kitchen and bathrooms, to name a few. With Double living rooms that have beautiful french doors as a divider, and a large formal dining room, it is great for entertaining. An eat in kitchen, a wash room, and a full bathroom, and an additional room that could be the 5th bedroom, or office, complete the first floor. On the second floor are 4 more bedrooms, and 2 full baths, including a master bedroom with its own master bath. All this sits on 23 beautiful acres with mature trees, and a stunning country setting. A barn and a 3 stall garage, with an additional 1 stall garage make this home a find a rare find. 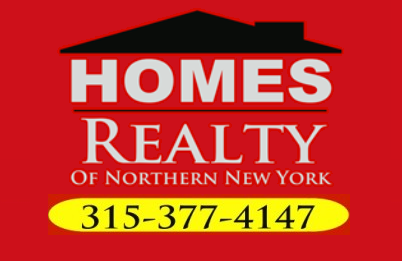 Directions To Property: From Lowville Take Route 26 Towards Martinsburg. Turn Right Onto Cemetery Road. Algar Road Will Be A Left Turn. The Property Starts As You Turn Onto Algar, And Is The Land On The Right. Home Is Down The Road A Little Ways.